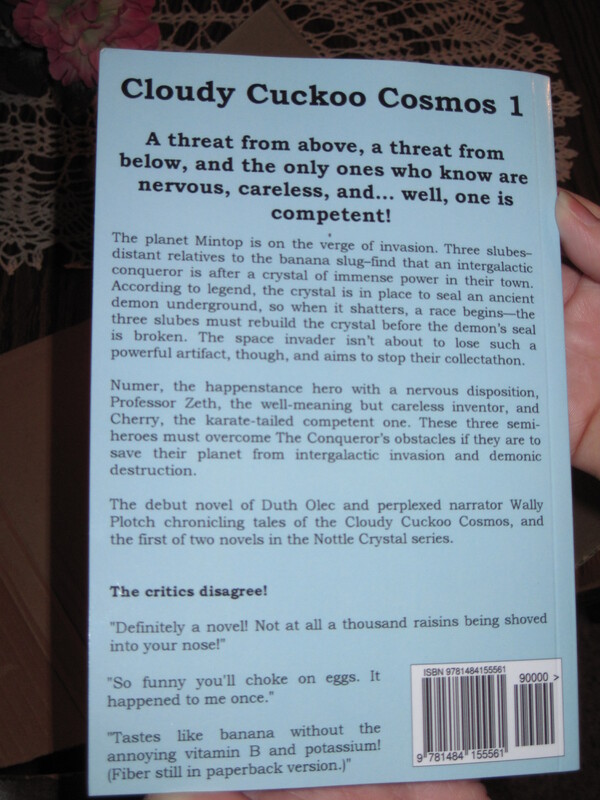 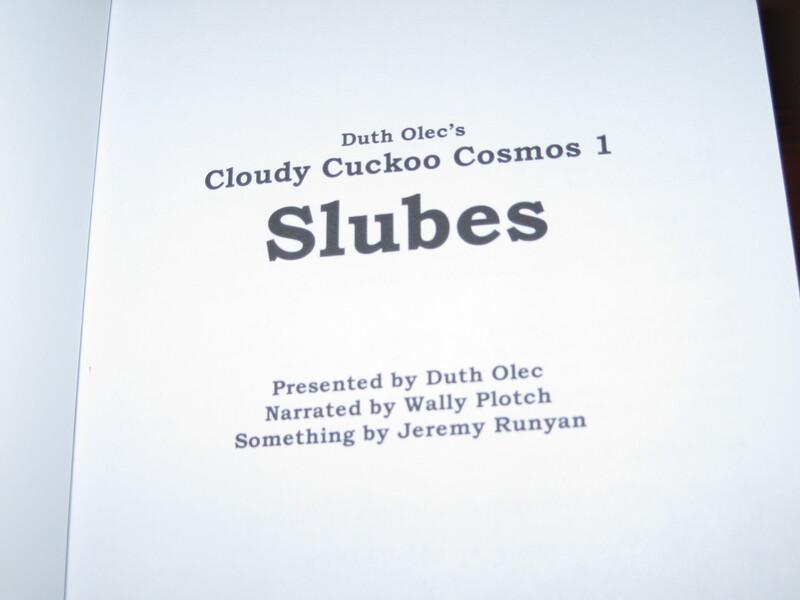 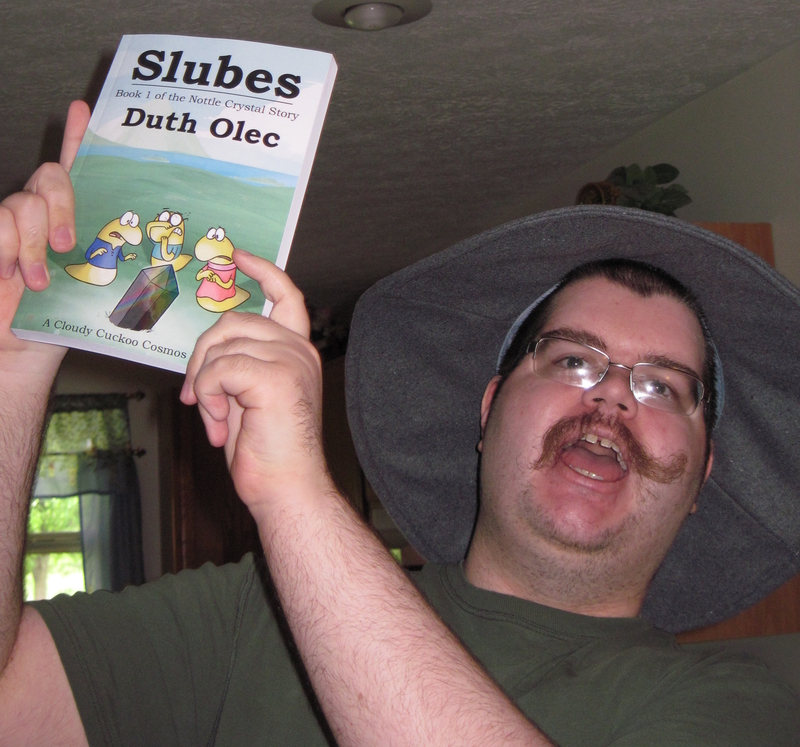 Duth Olec? 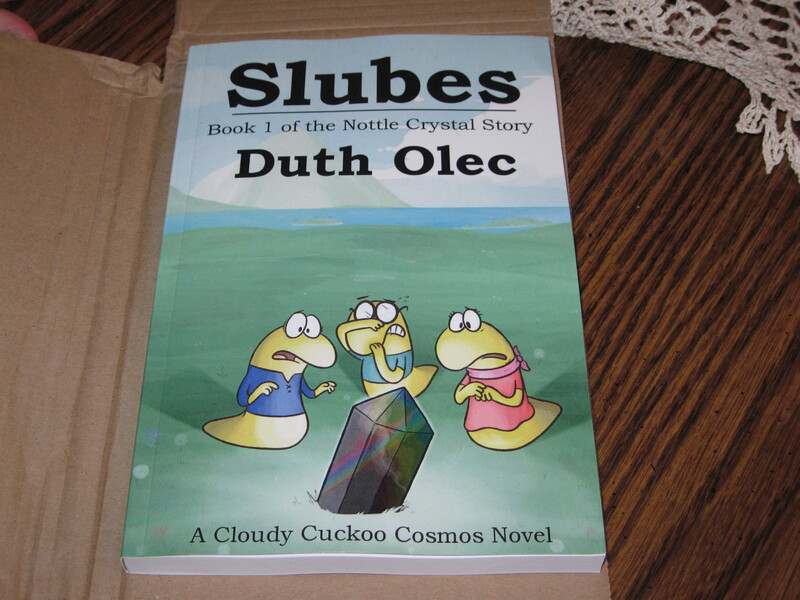 Duth Olec was not expecting a package for another week! 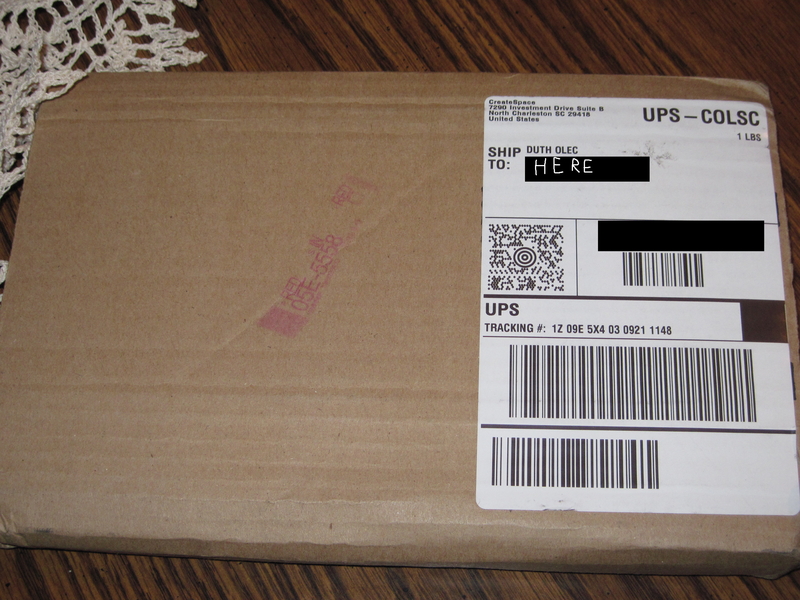 Whatever could it be?